A Catholic Stewardship and Leadership Podcast. Today we focus in on this idea of Catholic Social Entrepreneurship. A Social Entrepreneur uses the techniques of a start up a company to develop, fund and implement solutions to social, cultural, or environmental issues. Why not use those same techniques to tackle the issues of today’s Catholic Church? One great example of this concept is some of the work that is currently revitalizing Catholic education and I talk a little about that during the podcast. Please leave a comment! Send me a quick email to contact@advancingourchurch.com or use the SpeakPipe app on this page and leave me a voicemail. If you’d like to support the show retweet our show or repost our episodes on Facebook. 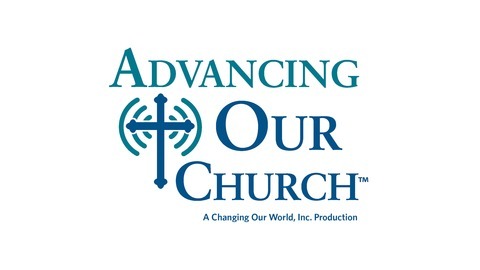 You can follow our show on Twitter @AdvancePodcast or join our Facebook Group. Thank you for your support and prayers! 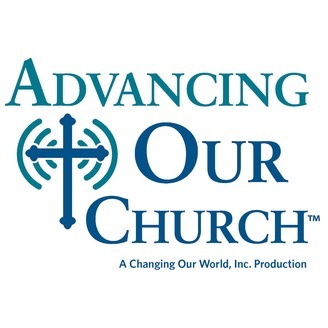 The post Episode 15: Catholic Social Entrepreneurship appeared first on Advancing Our Church .